Tesla: Can You Smell The Blood In The Water? The following commentary/analysis is from the February 3rd issue of the Short Seller’s Journal. Tesla’s Failed Business Model – The statement above is an actual comment from Elon Musk on the earnings call. I literally had to ask a couple of people who were on the call if I had misread the transcript or if it was a mistake in transcription. I’m not sure if Elon erringly thought he was sharing profound insight into the laws of economics or if the relationship between price and demand eludes his understanding. It was announced in late January, before Tesla posted earnings, that the Saudi Public Investment Fund had hedged its 4.9% investment in Tesla’s stock (8.33 million shares). It accomplished this via a structured note (OTC derivative) created by JP Morgan. In exchange for downside price protection, the Saudis gave up participation in any gains should Tesla’s shares rise in price. My guess is that the Saudis also paid a hefty transaction fee to JP Morgan on the order of 3-4% on the market value of the shares hedged. It did not take long for the Saudi fund to abandon its investment in Tesla. The Saudi stake in Tesla was announced shortly after Tesla’s Q3 2018 earnings release. Musk’s infamous “funding secured” tweet was issued right after the Saudi stake was revealed to the public. My best guess is that the 8.3 million shares where accumulated during July around an average price in the low $300’s. It’s also possible that one of the large U.S. fund holders sold a big block of shares that was crossed into the Saudi fund. Hard to say for sure but I would surmise that JP Morgan and/or Goldman Sachs (Tesla’s primary investment banks) know the truth. If the hedging derivative was structured during the month before it was announced, the average price of the hedge is likely $320. Let’s assume the Saudis locked in a $20/share profit – $166 million. Netting out all trading and transaction fees (at a 3.5% fee, the derivative hedge would cost $93 million) the Saudi fund maybe netted about $60 million on the trade. But why did the Saudis bail on the investment after less than six months? For me the demand/price comment exemplifies the Tesla tragicomedy. The Company reported its Q4 on Thursday after the market closed. Until the 10-K is release (40-60 days), I can not layout a detailed dissection of Tesla’s accounting games. But needless to say it appears as if Tesla’s CFO employed all of the same accounting schemes as were used in Q3 in order to manufacture a GAAP “net profit.” Notwithstanding this, the Company “missed” the Wall St consensus estimate and warned that it may or may not generate a profit in Q1 2019. Speaking of the CFO, it was announced at the end of call – literally before the Company hung up the phone in order to avoid questions on the matter – that the CFO would be leaving the Company sometime in early 2019 though no specific date was set. He is to be replaced by a little-known 34-year old VP in the finance department, Zach Kirkhorn. Kirkhorn prior to Tesla was a “business analyst” McKinsey & Co. This is a fancy term for someone who helps design computerized enterprise applications for McKinsey clients. Prior to McKinsey, Kirkhorn worked at Microsoft. Kirkhorn was a curious choice becasue he stunningly has little apparent experience in accounting and finance. Typically CFO’s have either worked their way up the accounting/controller side of a company or are hired from a similar role from the outside. This move left everyone scratching their head but reflects the general dysfunctionality that pervades the Company. 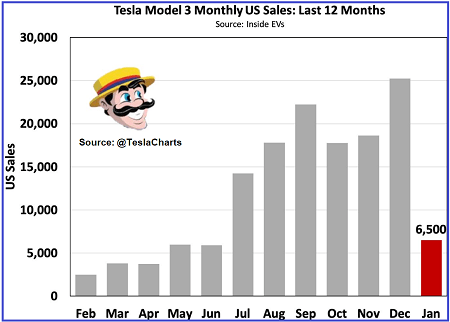 Telsa has experienced a stunning drop-off in orders since the end of 2018 that appears to have begun during late December. The $7500 tax credit was cut in half starting January 1st. Data from Europe show that EV sales fall off a cliff when the tax credit disappears. The chart to the right illustrates this by showing Tesla’s Model 3 sales over the last 12 months (from @TeslaCharts). The jump in December M3 sales is a product of huge incentive programs Tesla implemented to stimulate sales ahead of the cut in the tax credit. As you can see, since July TSLA has averaged 20,000 unit sales per month. The January number is largely the expected cliff dive related to the drop in the tax credit. However, the large drop-off is also likely attributable to potential EV buyers waiting for the spring roll-out of the Audi E-Tron and Porsche Taycan. Porsche announced in January that it was doubling production in response to demand. Briefly on Tesla’s numbers. 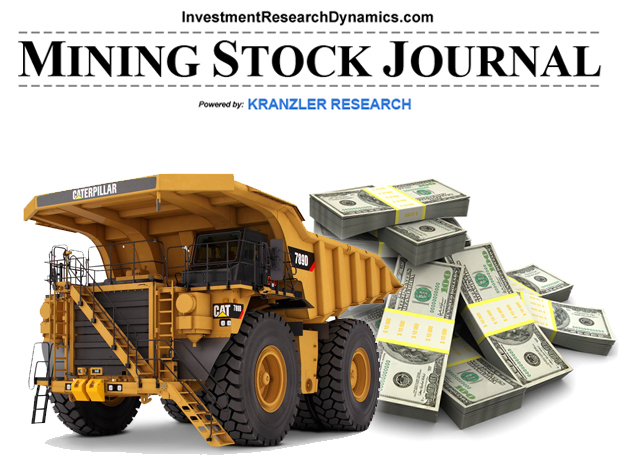 Taking $139 million of net income attributable to stockholders at face value – i.e. assuming the accounting is 100% clean – nearly $100 million of that is from Tesla’s sale of greenhouse gas and zero emission vehicle credits. If we assume just $39 million worth of GAAP manipulation used to generate “income” (the real number is multiples of $39 milion) small amount of accounting games were used to generate GAAP “income,” reversing out the GHG/ZEV credits takes Tesla’s actual net income to zero. This means that the ability of Tesla’s business model to generate actual cash income is based solely energy credit sales. This is not a valid sustainable business model. In the short term, the next big event is the maturity of the $920 million convertible bond due in March. It looks like Tesla’s stock price will be below the price at which bondholders will want to convert. Additionally, the deadline to reset the conversion price lower has passed. This suggests that Tesla will use cash to pay off the converts. But here’s the problem: At quarter end, Tesla’s balance sheet showed a working capital deficit (current assets minus current liabilities) of $1.7 billion. Of the $8.3 billion in current assets, $3.6 billion is cash. However, of the $9.99 billion in current liabilities, $3.4 billion is accounts payable. It would appear that Tesla will be stiffing its suppliers, vendors and service providers if it uses the cash, as reported, to pay the converts. I don’t know how Tesla will resolve this issue but I suspect the maturing bond will paid. Otherwise the Company will be forced to file for bankruptcy of some flavor. I don’t see this event happening until at least the end of 2019. This is why I moved my long-dated Tesla OTM puts out to June 2020. Regardless of this immediate issue, I expect to see continued deterioration in Tesla sales across all three of its models. Snapshots from around the country from major metropolitan areas show lots full of unsold Teslas – all three models – with the inventory stored in these lots growing by the week. Since I wrote the above analysis for the Short Seller’s Journal issue released this past Sunday, it was reported that Tesla has not received EU approval to sell Model 3’s with autopilot installed. Most of the Model 3’s pre-ordered in Europe were for the Model 3 with autopilot. This little factoid was in direct contradiction to the Company’s announcement, reiterated by Musk in the earnings letter to shareholders, that the Model 3 was fully approved in Europe. Meanwhile the Company has been laying of workers and cutting prices on feverishly on the Model 3. This is in response to a cliff-dive in demand since January 1st, especially in China. Based on this new evidence, I don’t know if Tesla will be able to make the $920 million convertible bond payment. I would seem possible, given the anecdotal evidence, that Tesla has misrepresented the cash balance on its year-end financials (unaudited as of December 31st). No one knows the answer to that question right now except the banks holding the alleged cash as shown on Tesla’s year-end balance sheet. Whether or not Tesla can complete a financial hail Mary and address the convertible bond repayment, this company is circling the drain. As far superior competitive models hit the market, demand for Teslas could possibly disappear completely. The stock will drop to zero and the creditors will be left to fight for standing and priority in bankruptcy. I can smell that blood in the water. 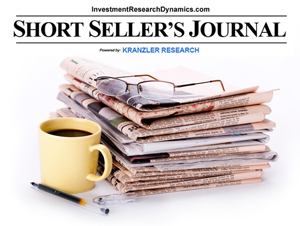 In the Short Seller’s Journal I cover economic analysis combined with ideas for shorting the stock market, including market timing, capital management and the use of options. 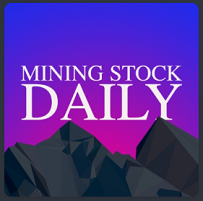 In the latest issue I presented ideas for using puts to short Tesla, including full disclosure of my trades in the name. 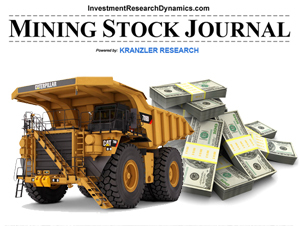 You can learn more about this newsletter here: Short Seller’s Journal.